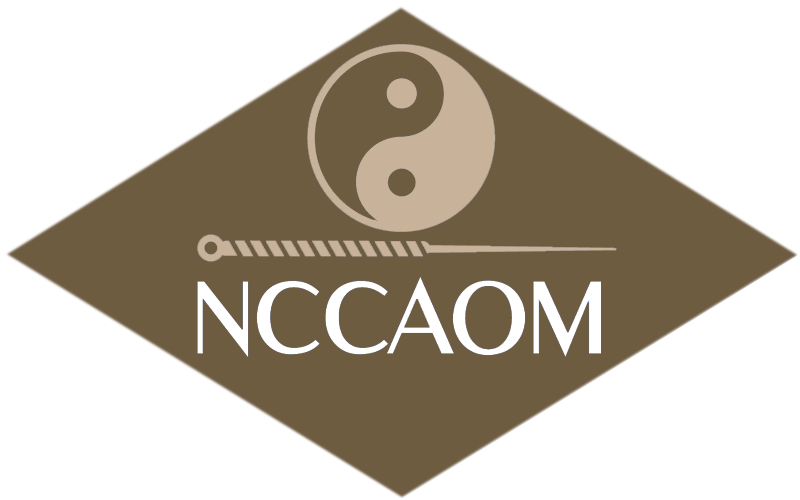 About the Santa Rosa Acupuncture Clinic of Viola Huang-Beck, L.Ac. 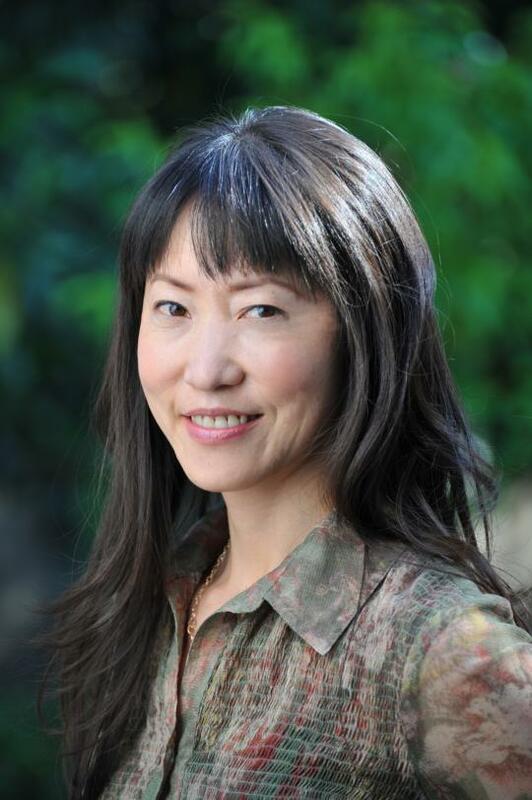 Viola is an 8th generation acupuncturist. She earned her Master of Science degree in Chinese Medicine from American College of Traditional Chinese Medicine in 2000 and continued with post-graduate clinical work in Shanghai, China; where she studied with her uncle, renowned physician Yan Junbai, and interned in the Chinese Medicine departments of acupuncture, pulmonology, cardiology, digestive disorders, women’s health, pediatrics, senior health, and sleep disorders. She also has specialized training in treating sports injuries, addiction, infertility, and Facial Rejuvenation Acupuncture. 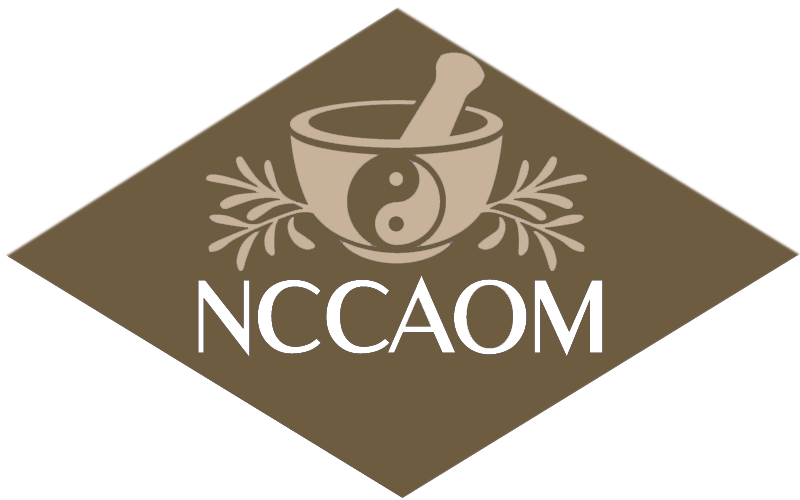 She is a Nationally Certified Diplomat in Oriental Medicine, Chinese Herbs, and Acupuncture (NCCAOM), and holds a license with the California State Acupuncture Board. Viola was born in China and grew up in California. She has been fascinated by medicine since childhood. After traveling extensively in Asia, she obtained B.A. degrees in East Asian Studies and Chinese Literature from U.C. Davis in preparation for her career as a licensed acupuncturist. She believes that Traditional Chinese Medicine offers one of the best, most accessible systems for health maintenance and treatment of disease.